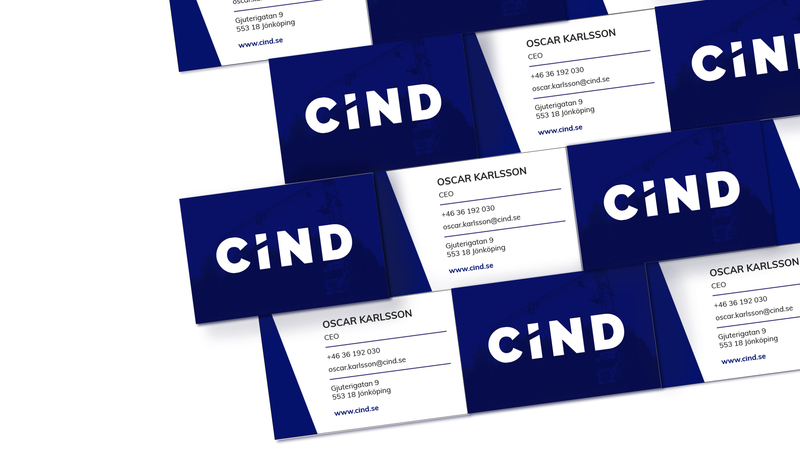 Brand identity and logotype created for one of the hottest young technology companies in Sweden, CIND. An industrial company working with stereo camera technology. 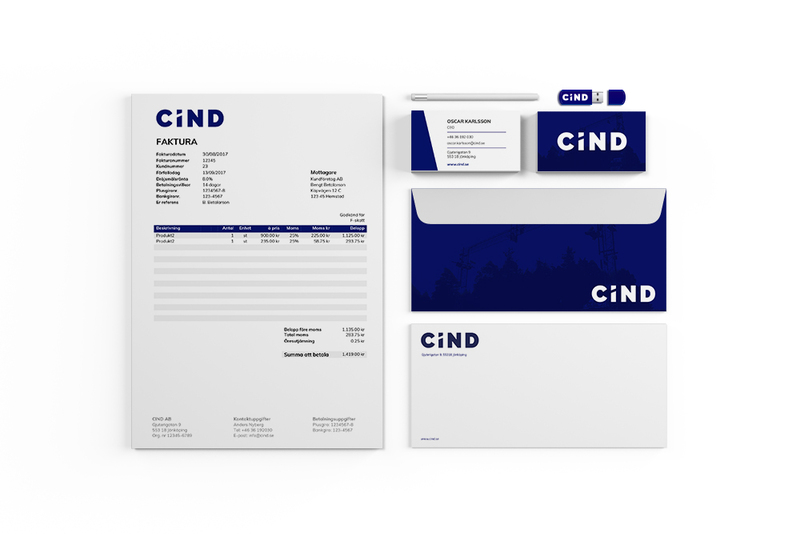 The brand identity was created for them after a collaboration in my first master thesis. We created a concept where the brand fits the B2B branch but has an unique imagery, graphic elements and logotype to highlight their modern technology. Created with Emma Kihlberg.